One of the most powerful phones of the market, the Galaxy S9 has a Qualcomm Snapdragon 845 processor which will transform your streaming and gaming experience. With an astonishing 5.8 AMOLED display which gives you crystal clear visuals and a fantastic camera with dual aperture, the Galaxy S9 will wow you with stereo speakers which gives you world-class sound. Top features include an intelligent scan unlock to make your phone use safer, Bluetooth 5.0 and AR Emoji. 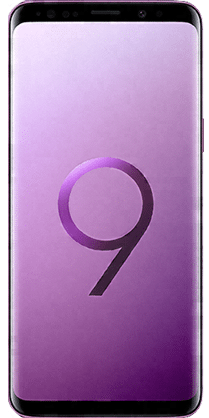 Get the Galaxy S9 with NO Credit Check NOW!